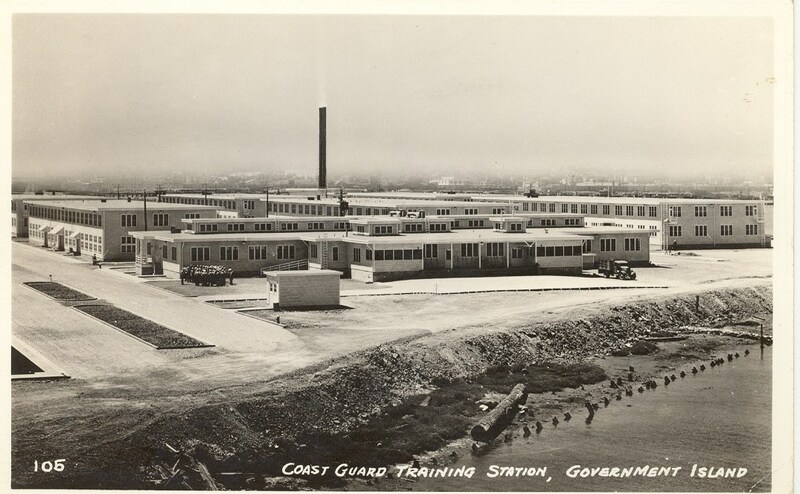 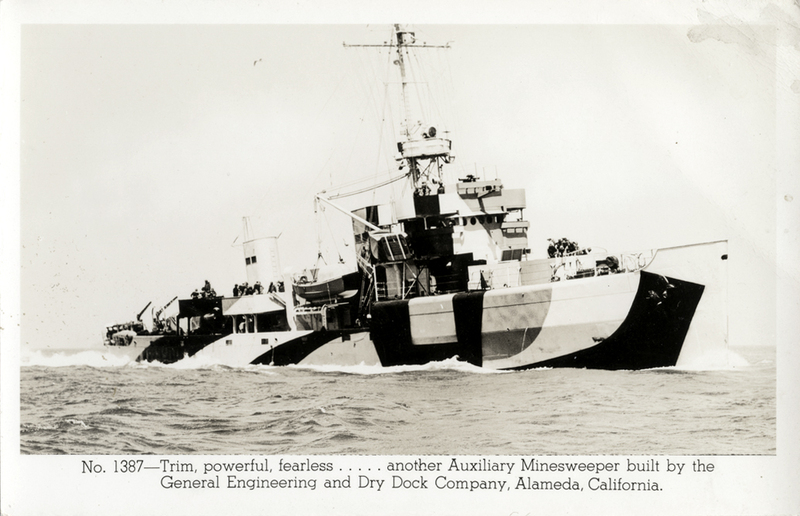 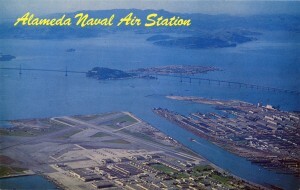 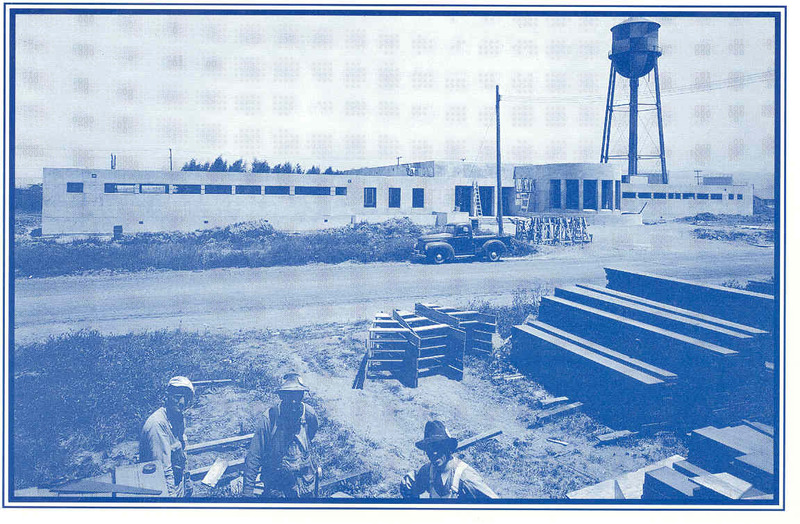 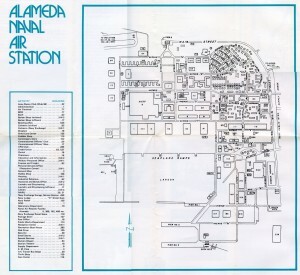 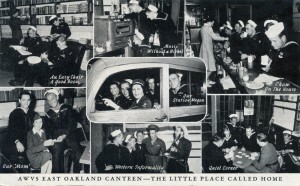 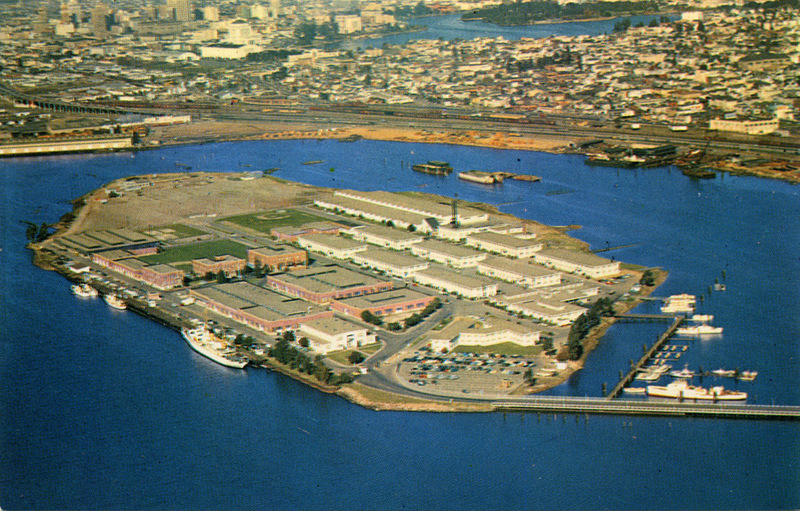 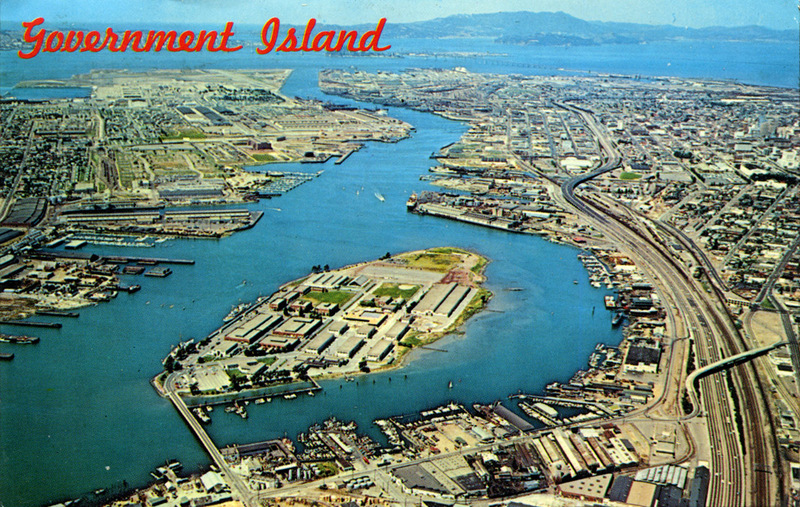 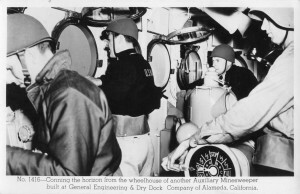 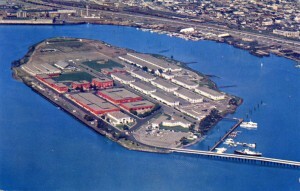 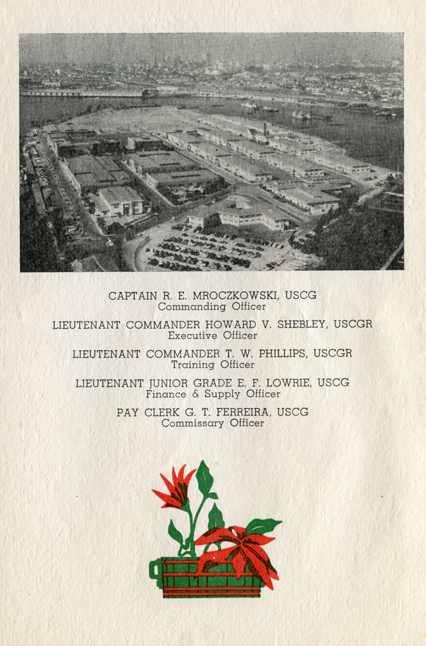 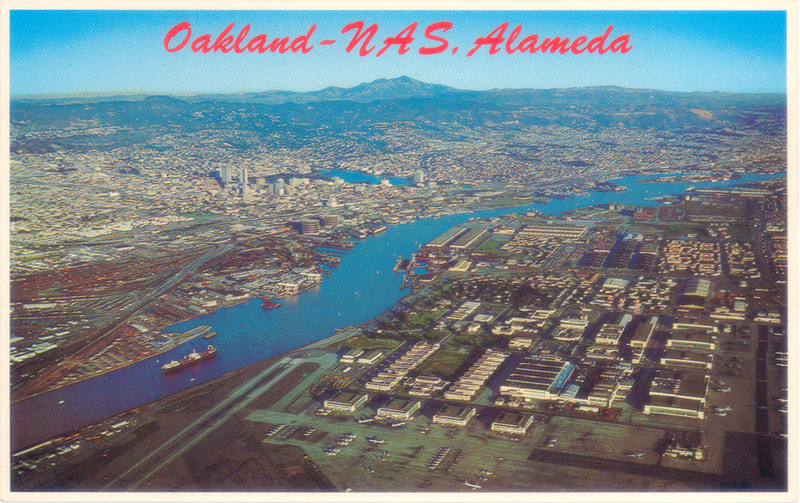 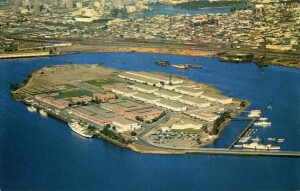 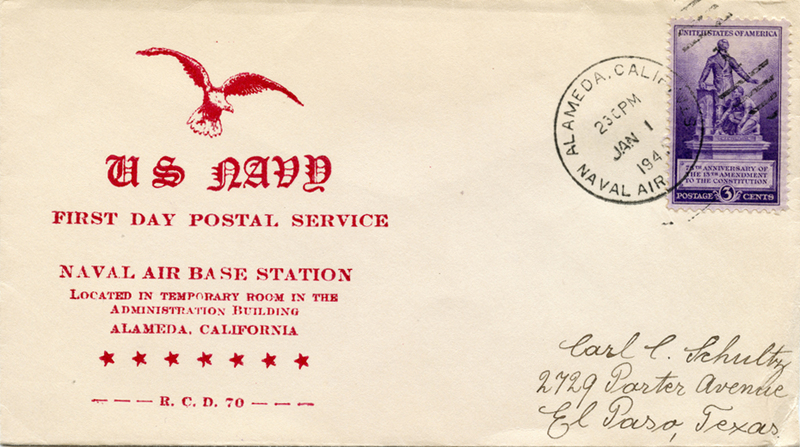 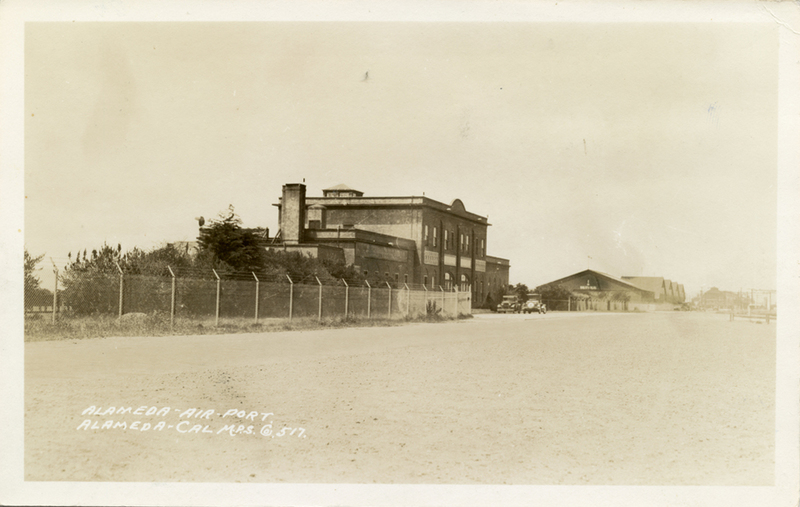 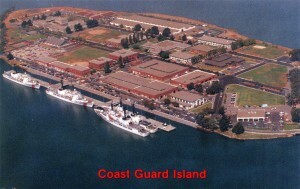 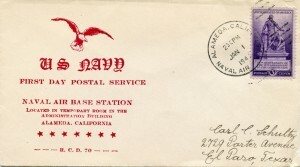 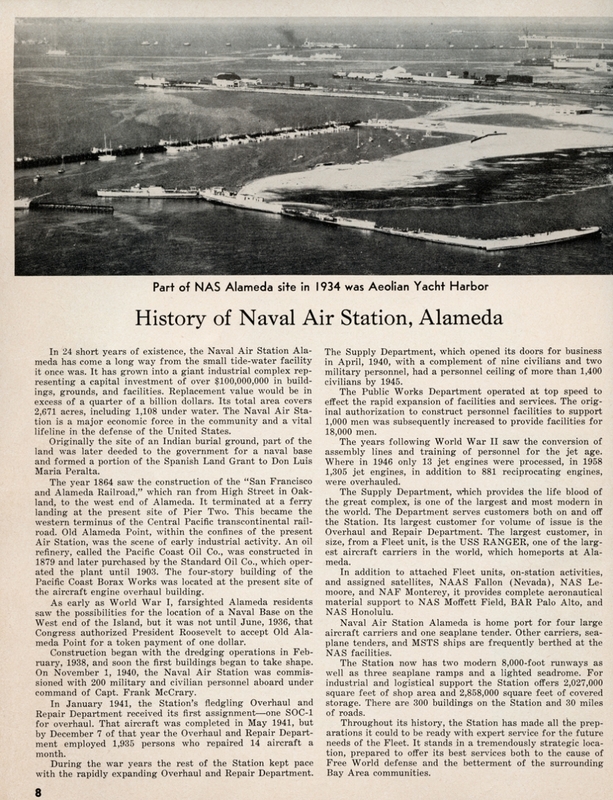 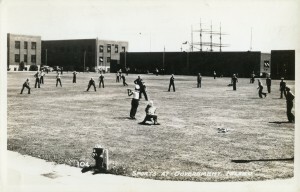 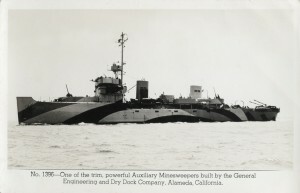 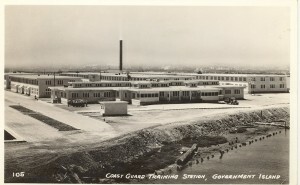 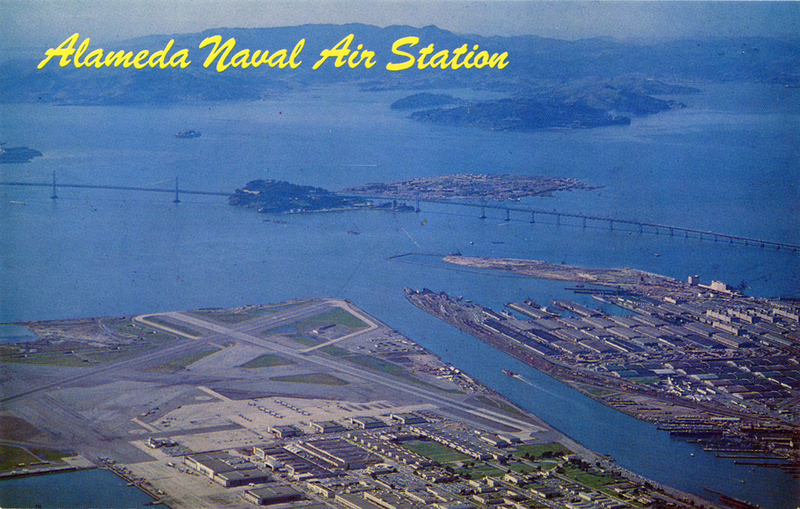 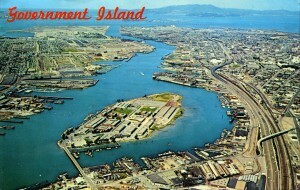 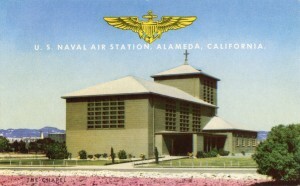 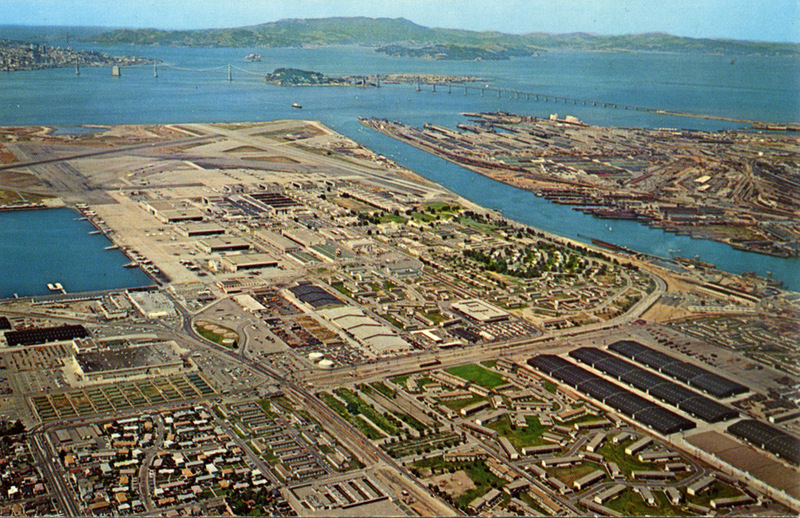 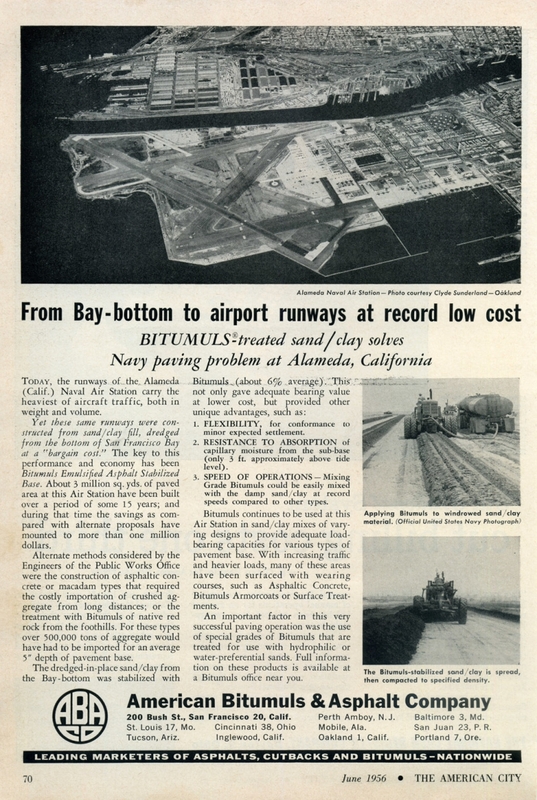 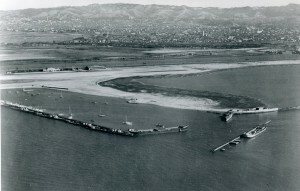 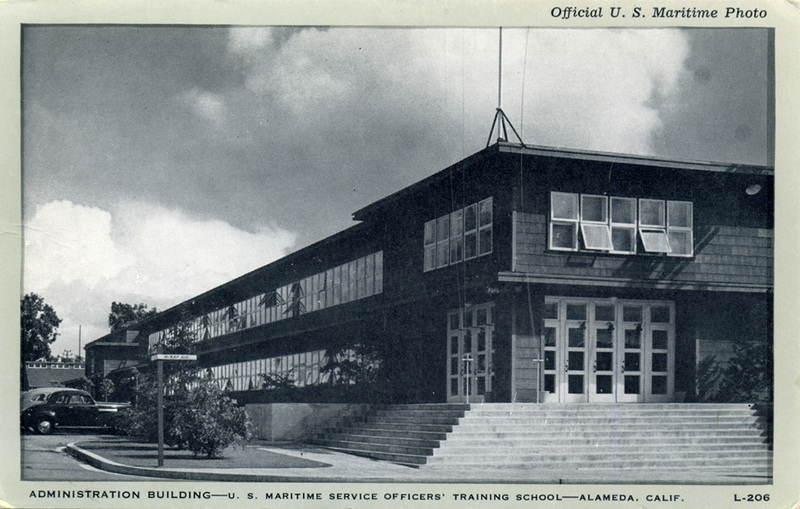 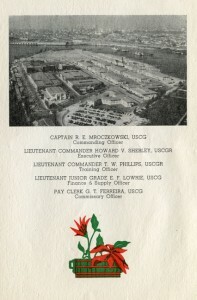 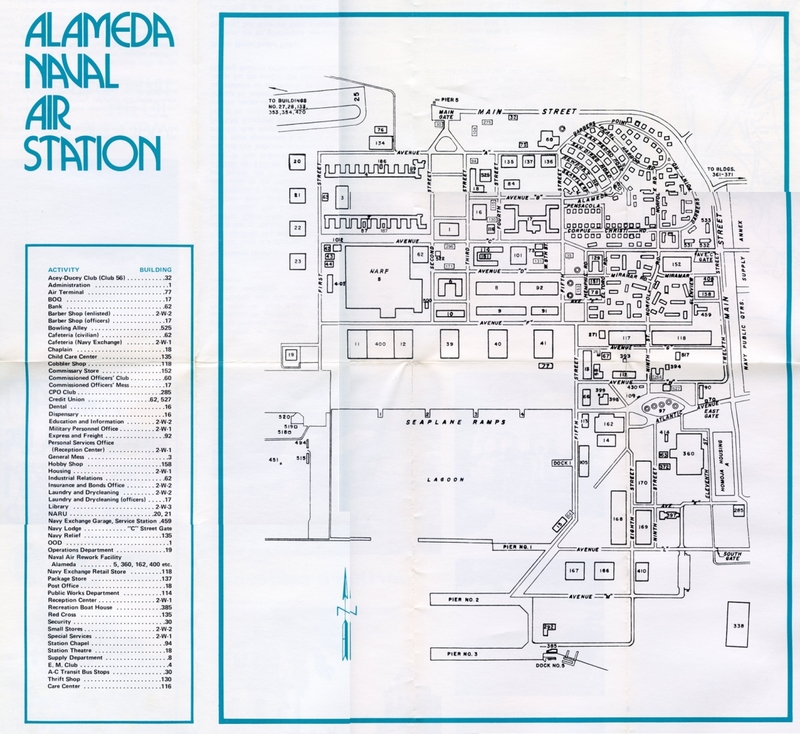 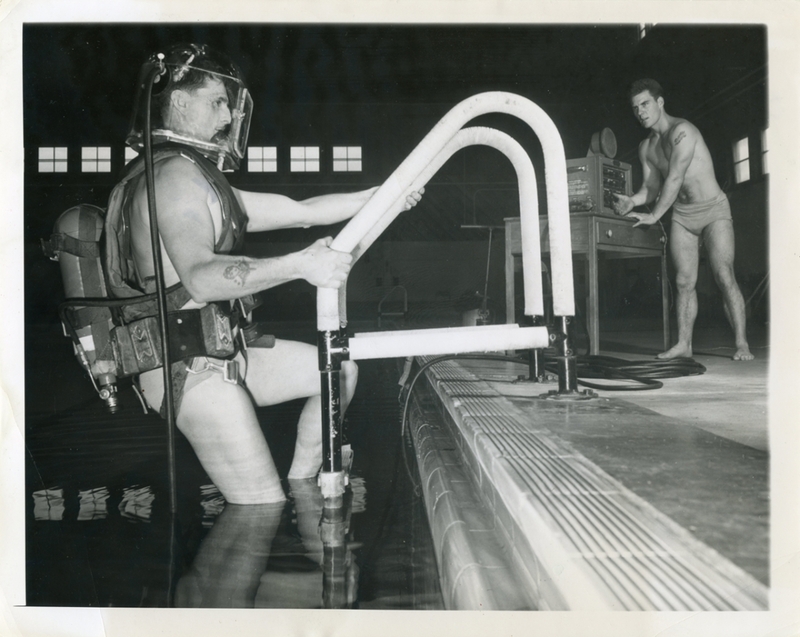 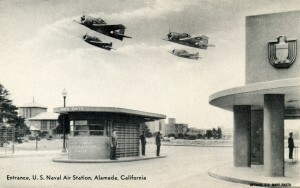 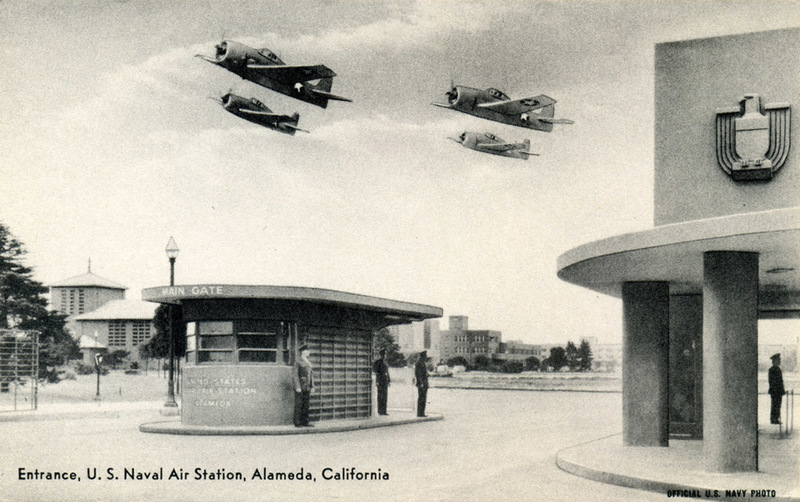 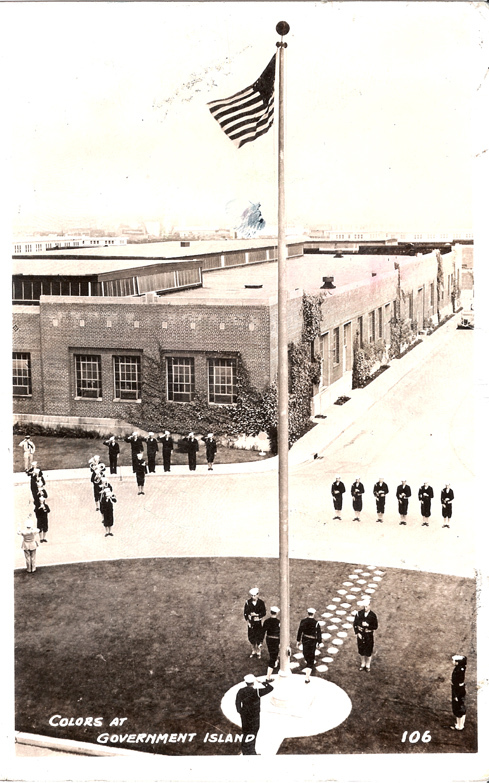 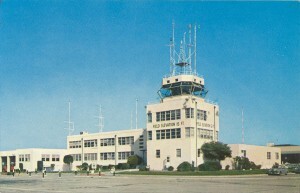 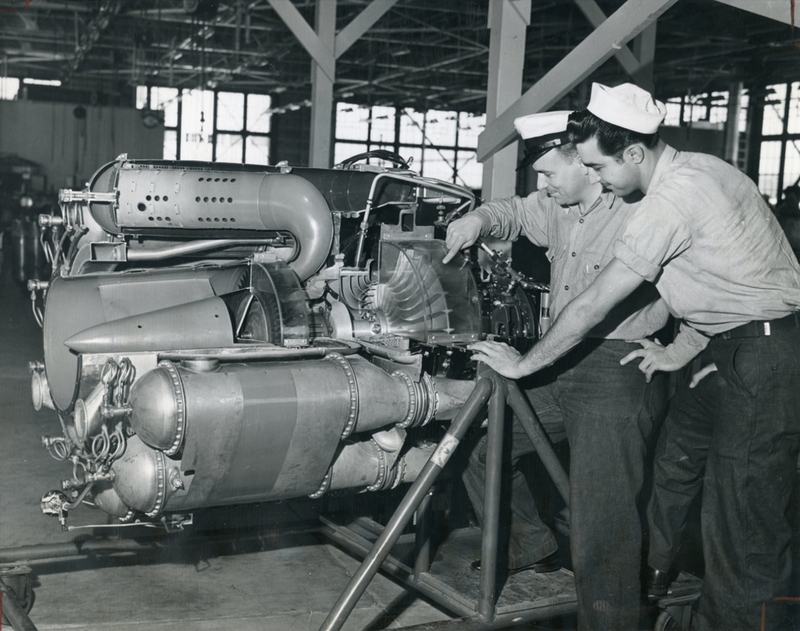 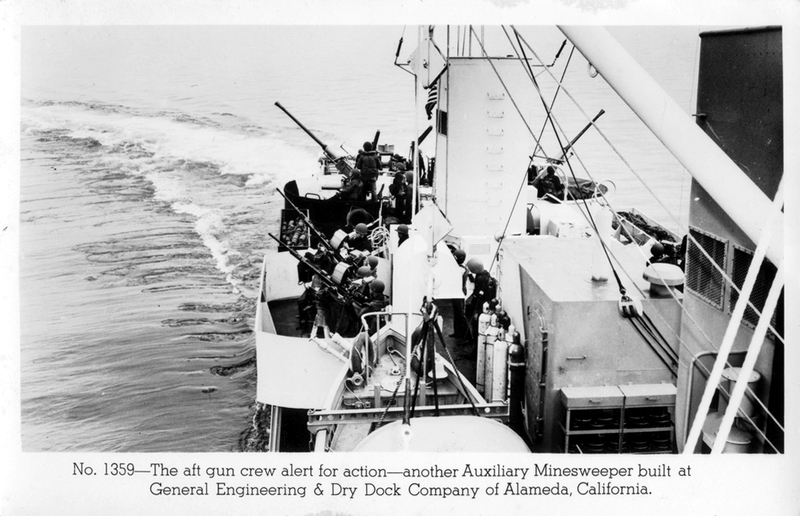 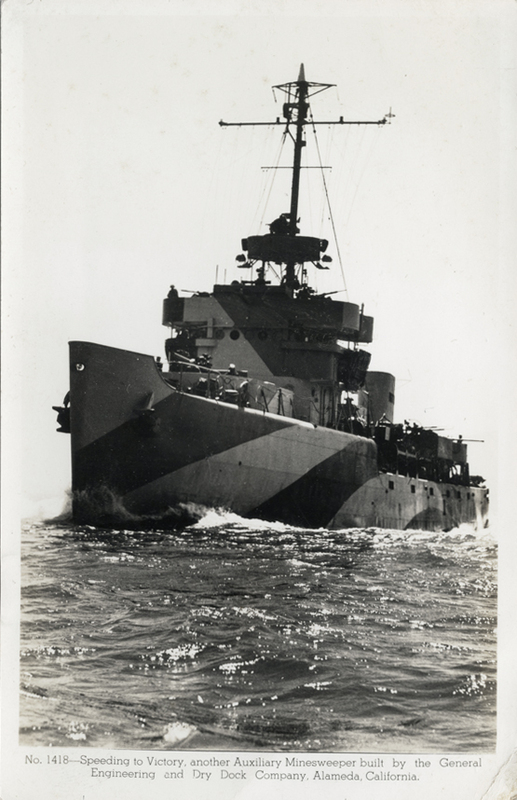 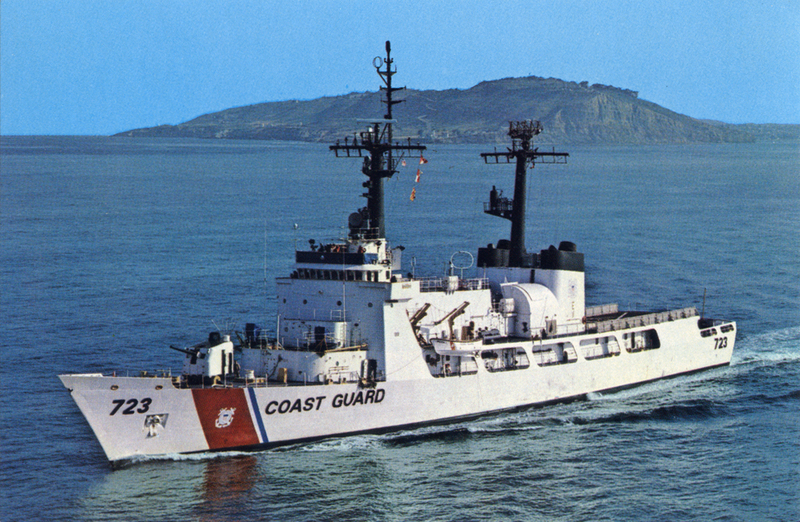 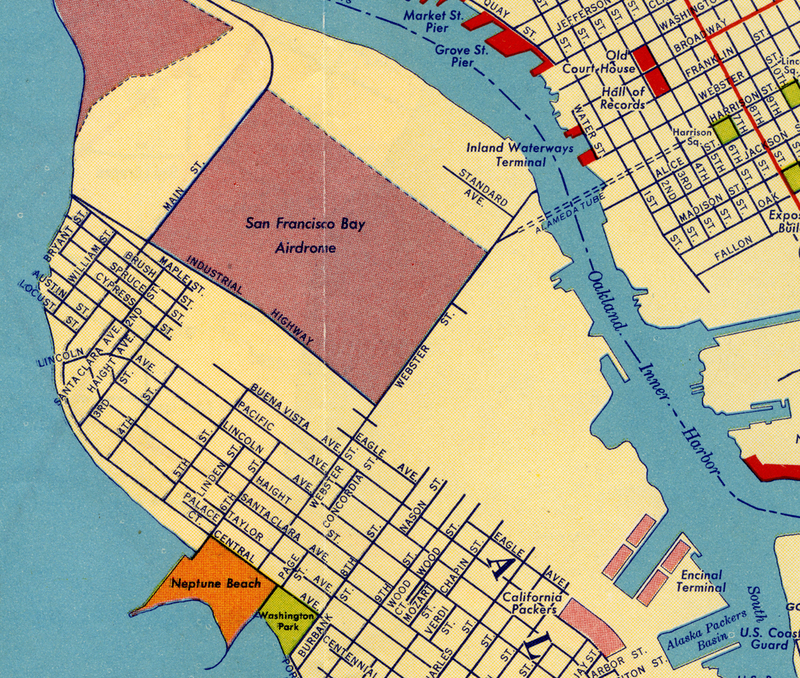 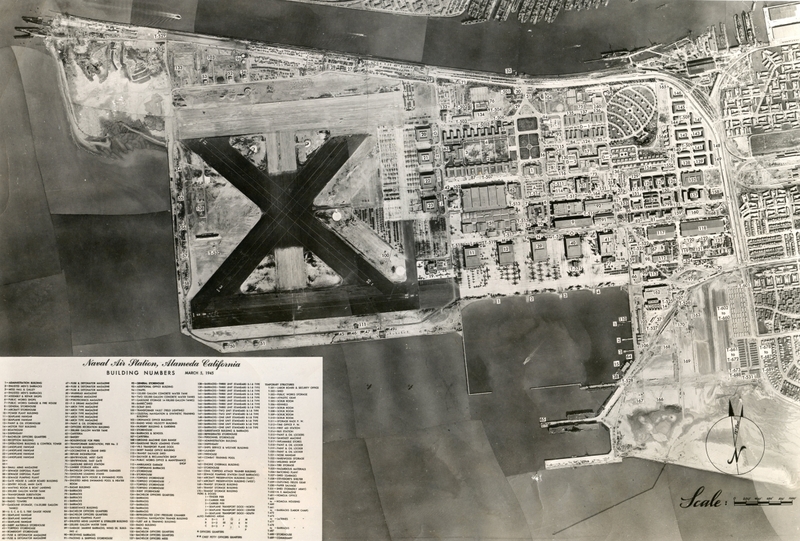 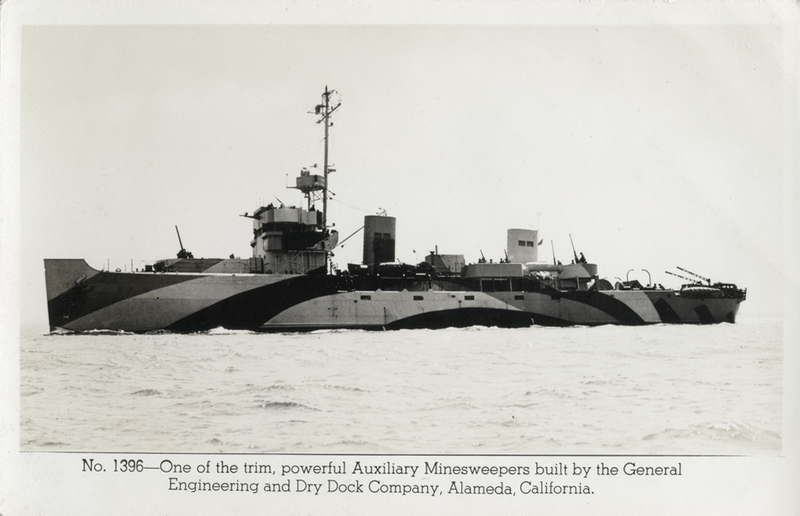 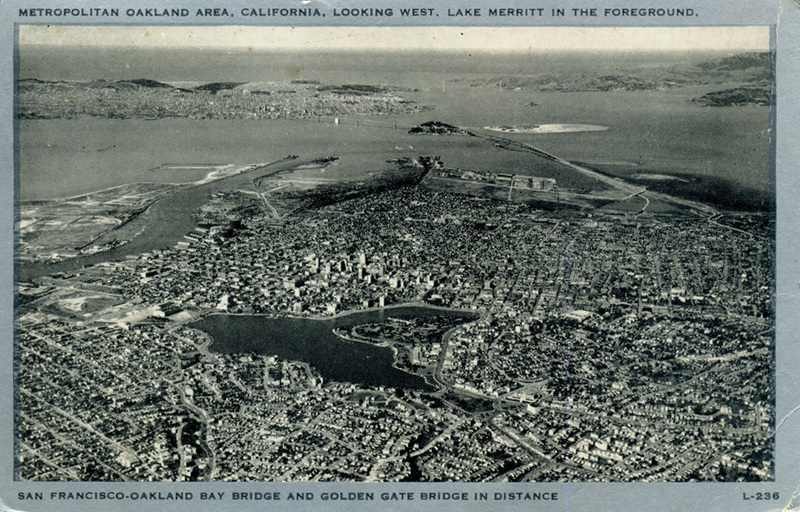 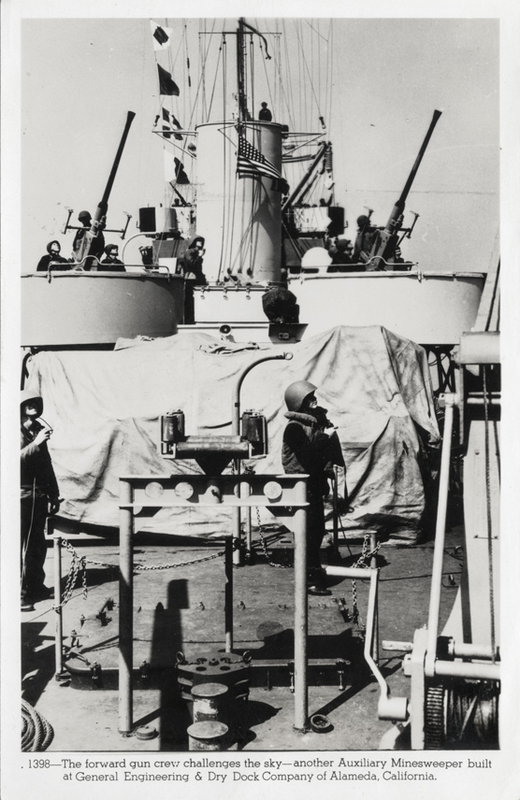 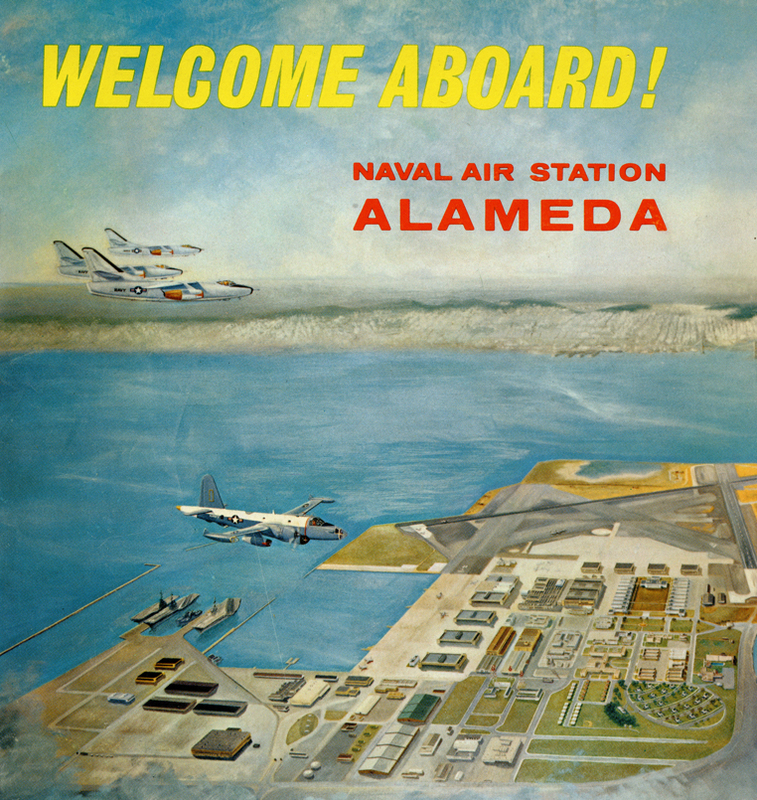 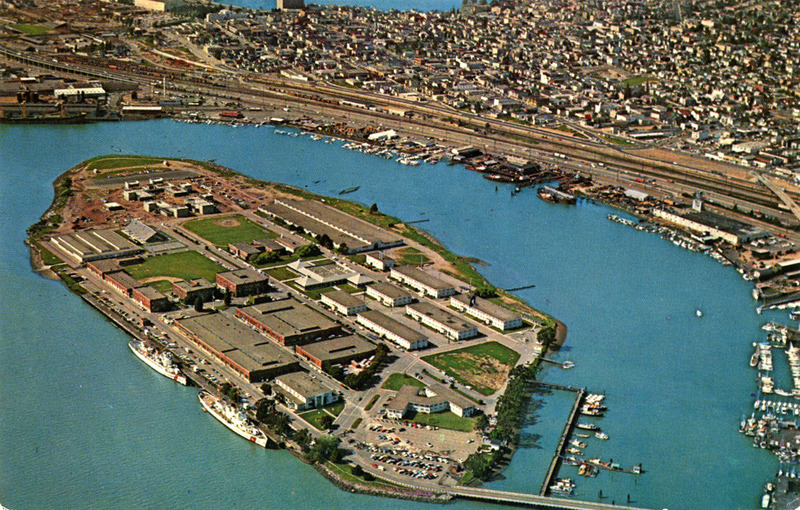 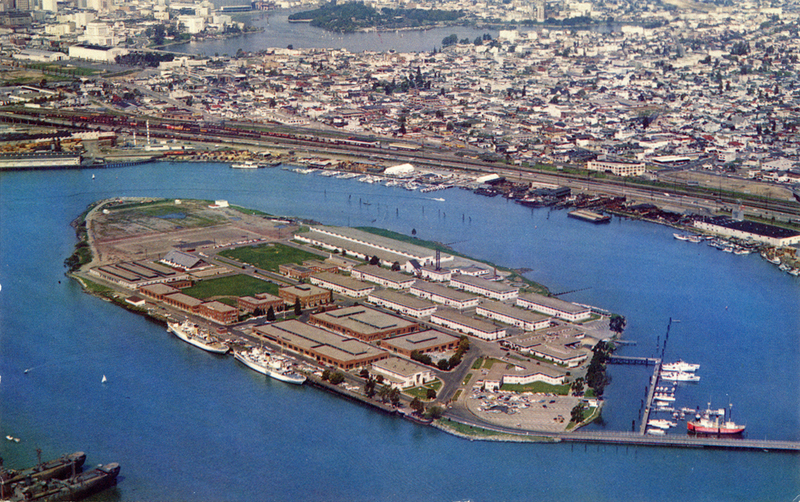 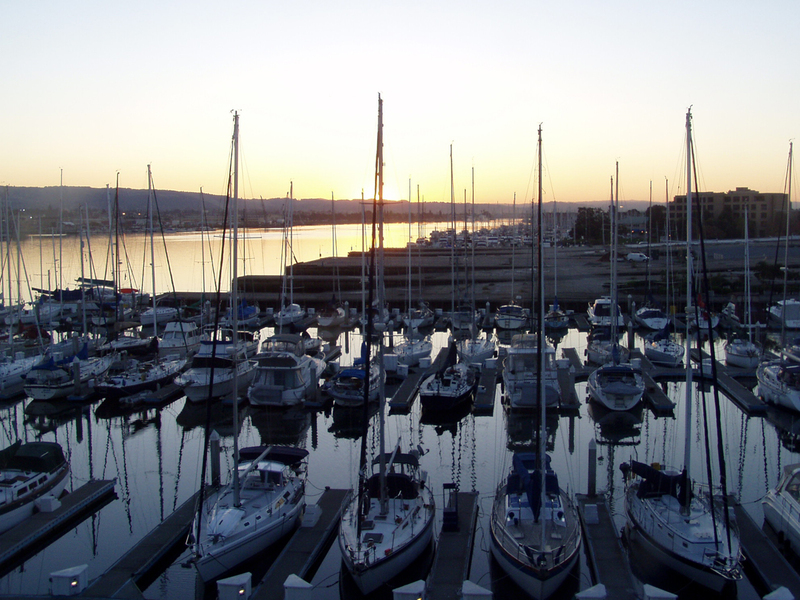 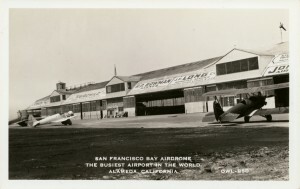 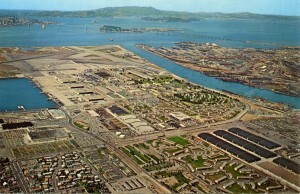 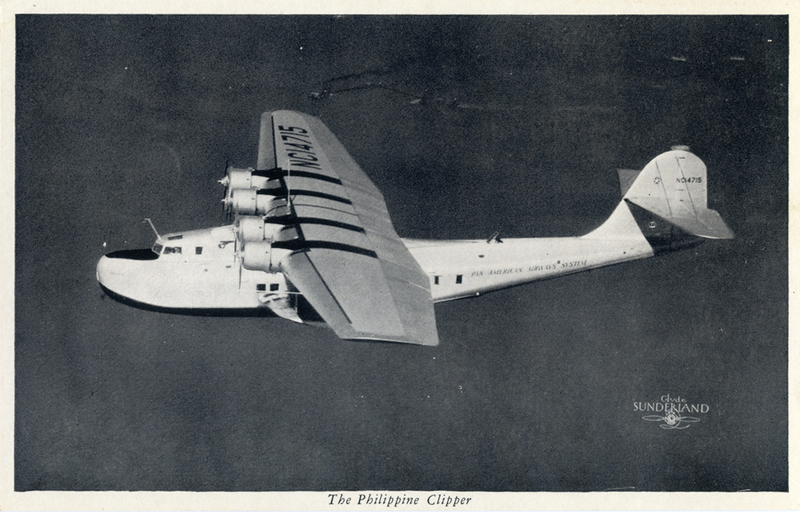 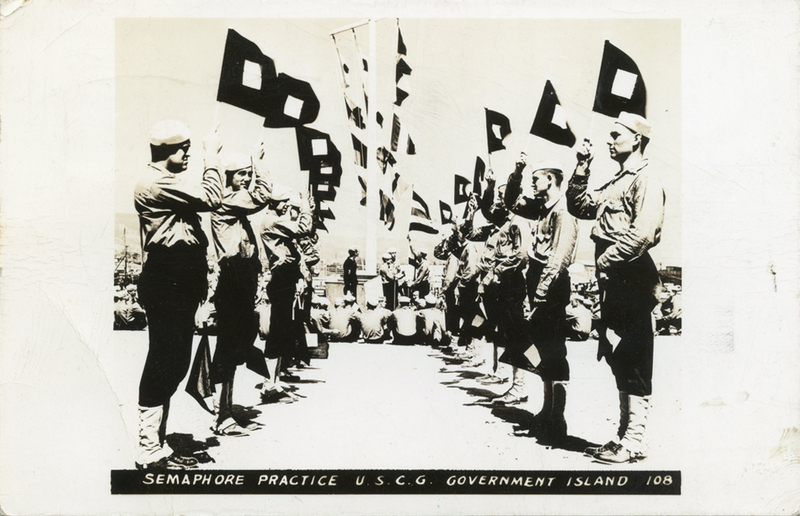 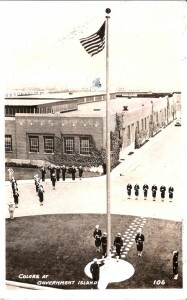 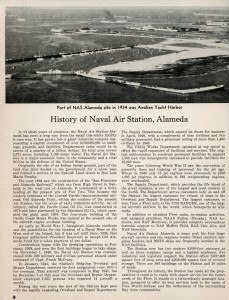 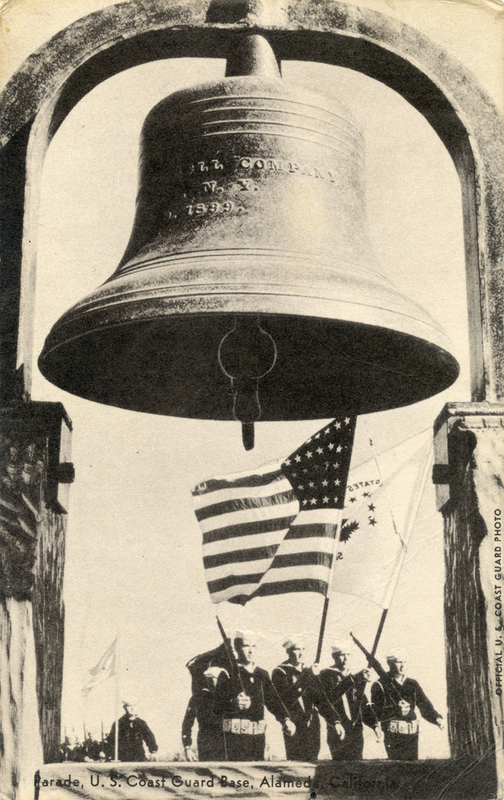 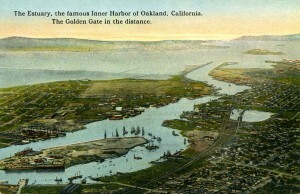 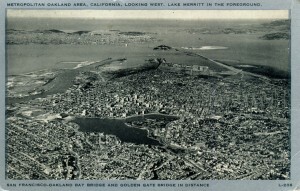 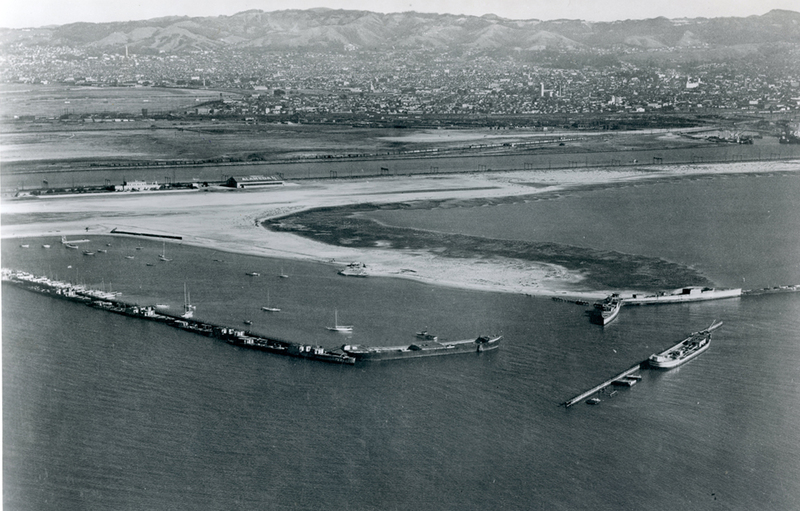 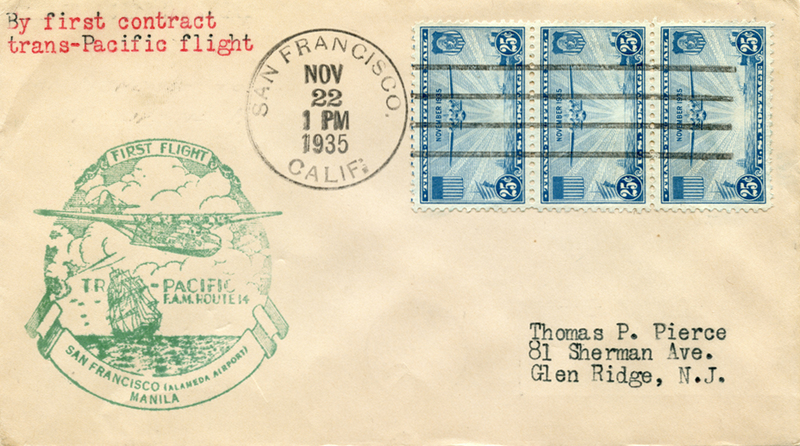 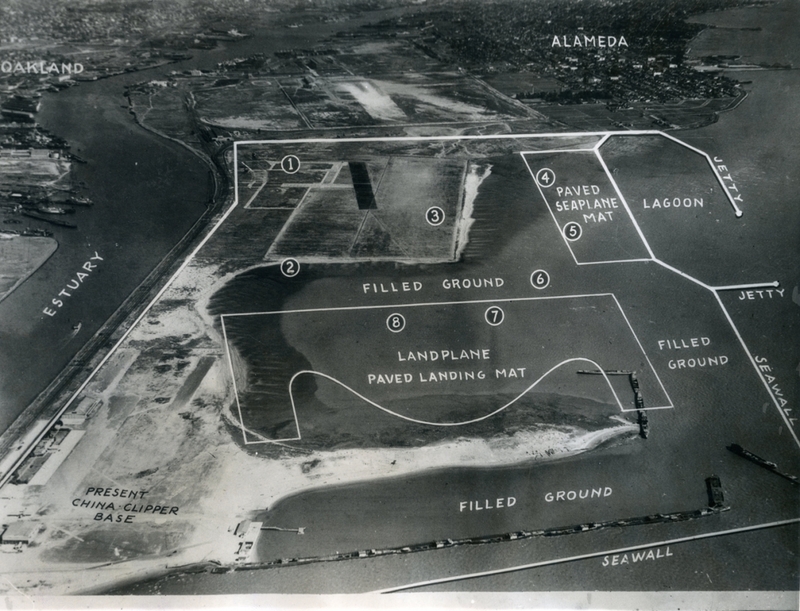 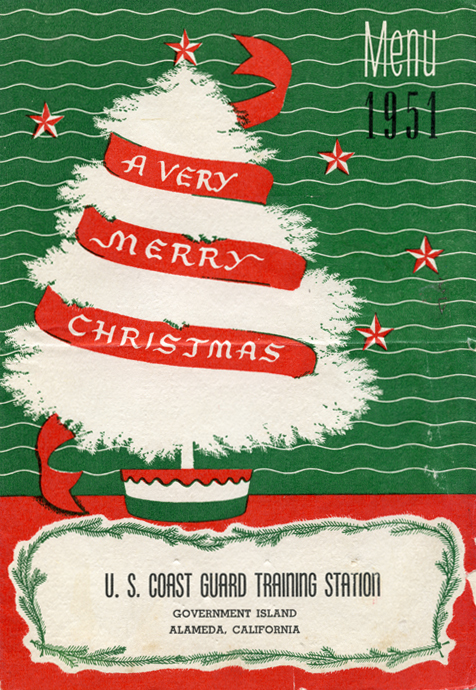 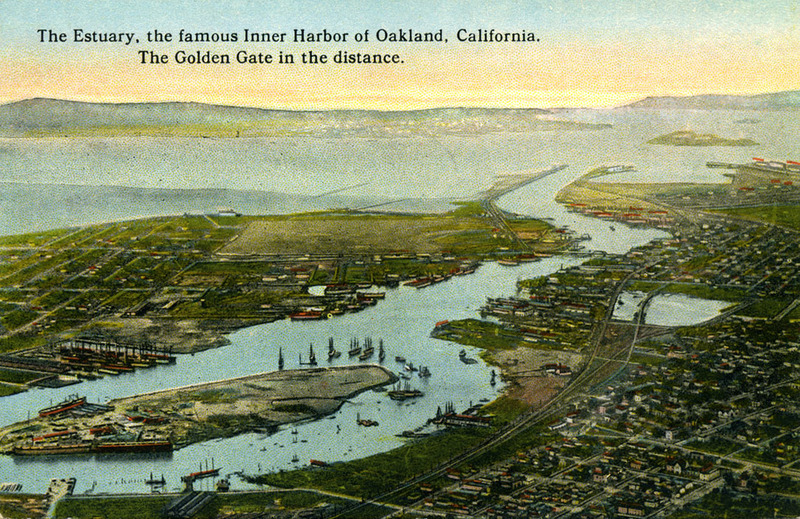 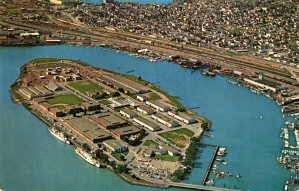 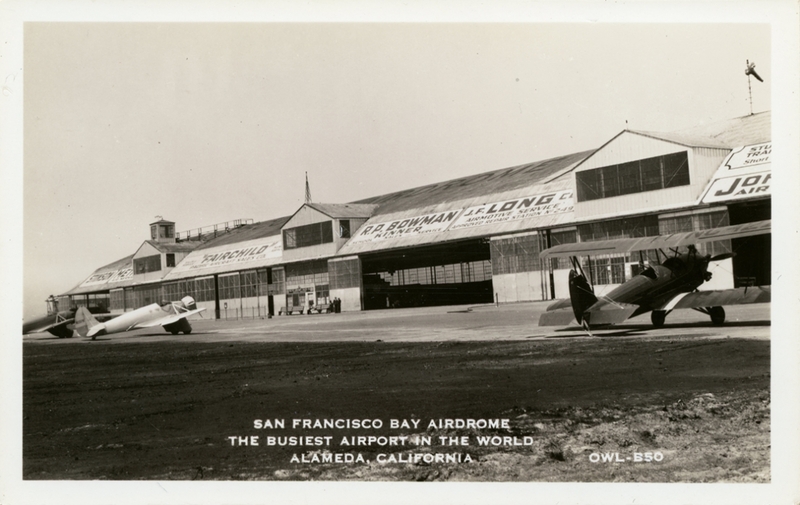 Alameda, California, Naval Air Station (NAS), Coast Guard Base, Airport, old postcards, photos and other historic images, provide a great visual look back at Alameda City’s history. 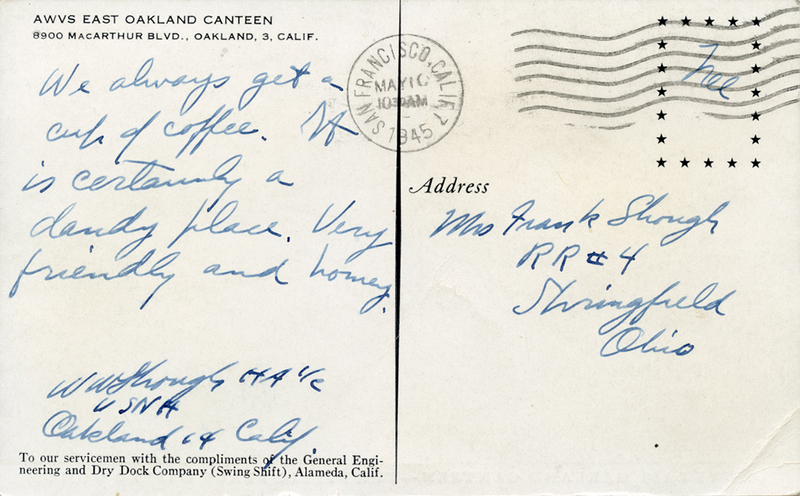 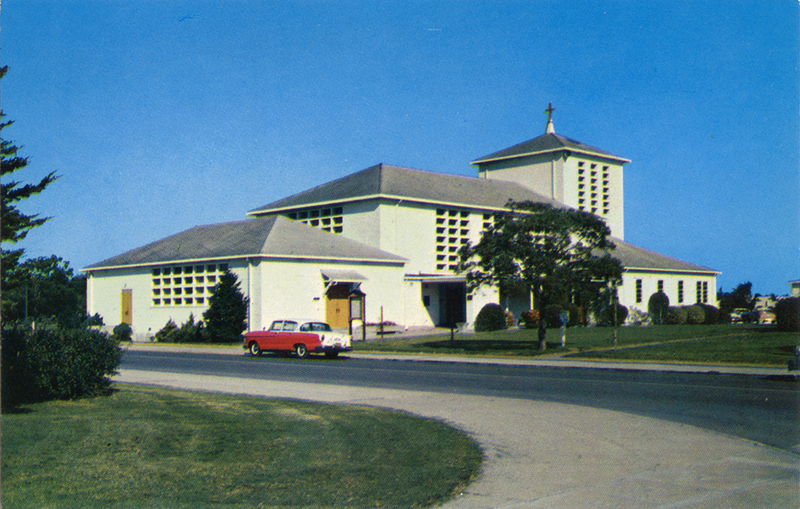 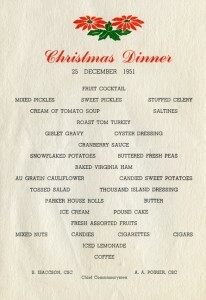 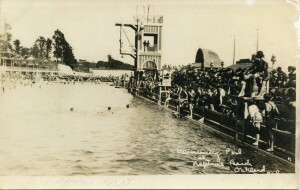 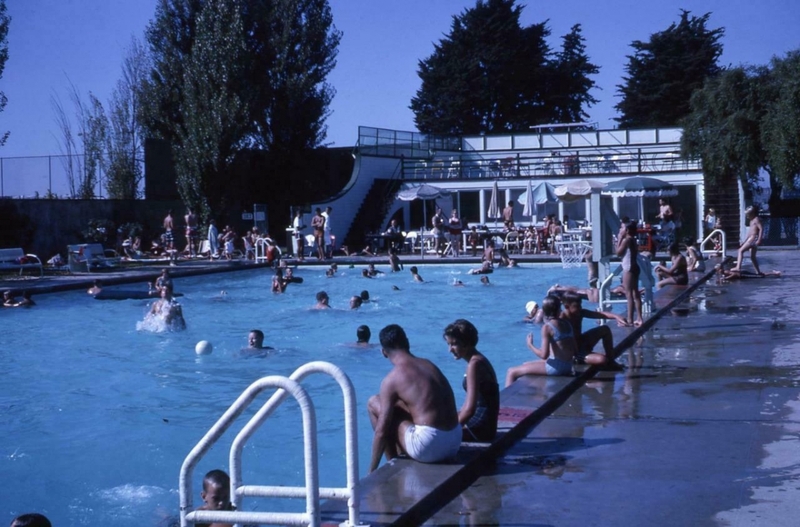 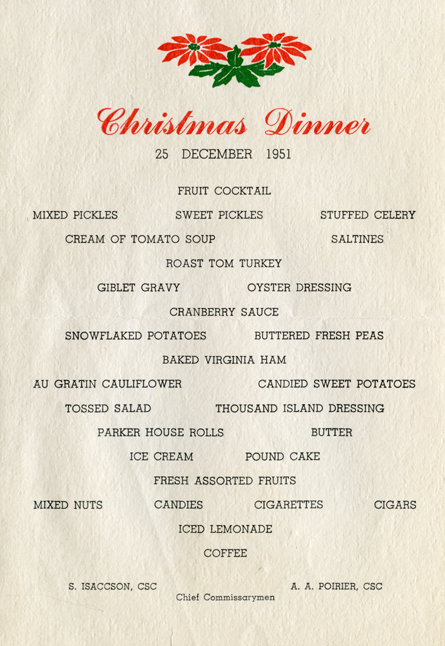 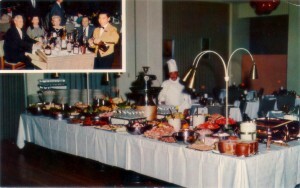 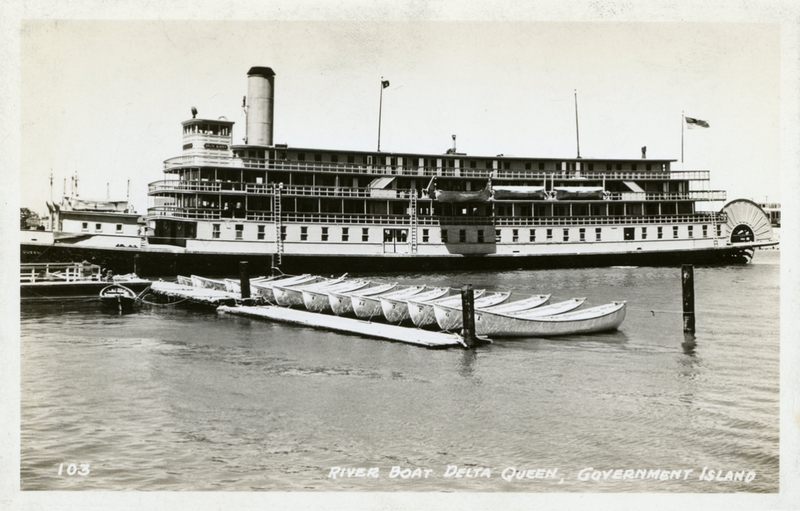 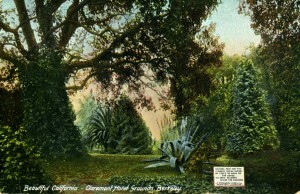 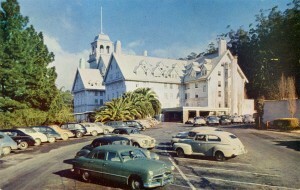 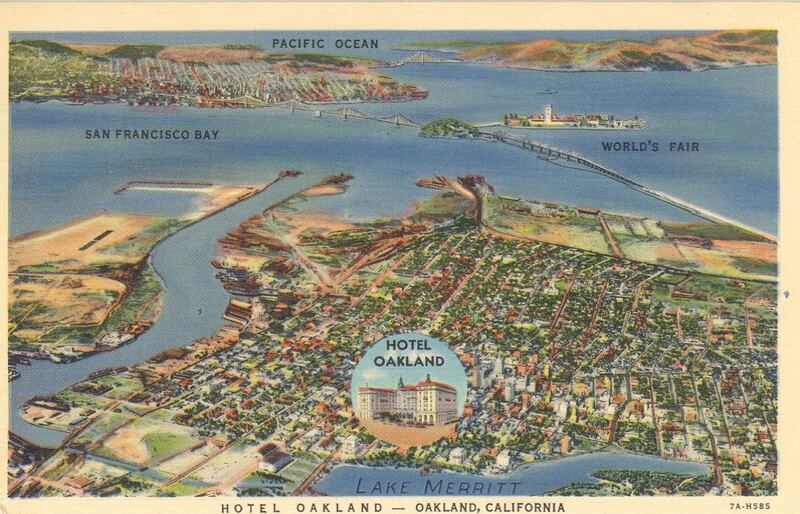 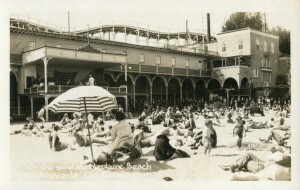 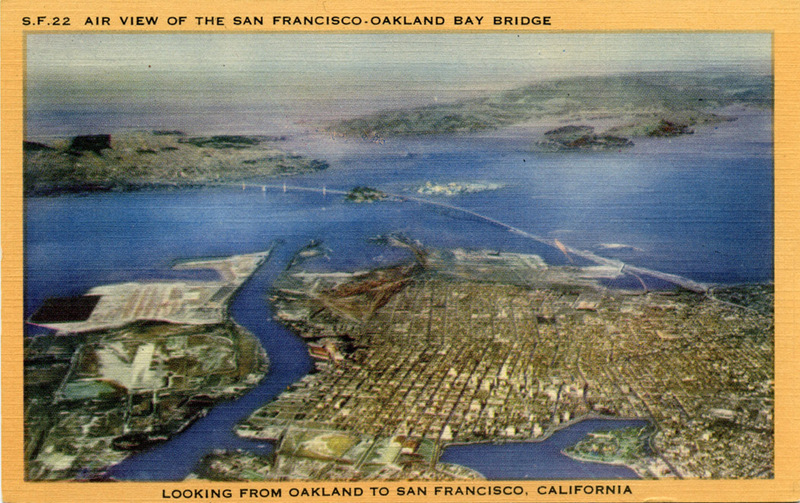 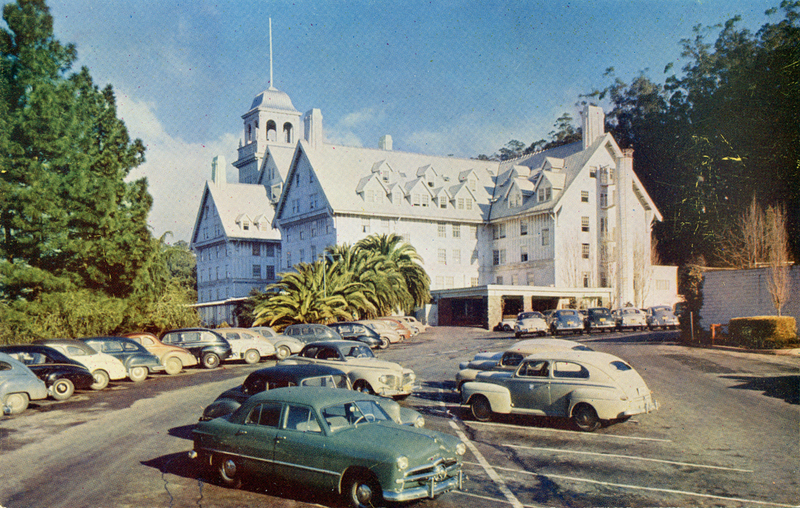 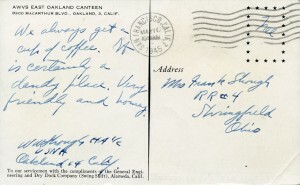 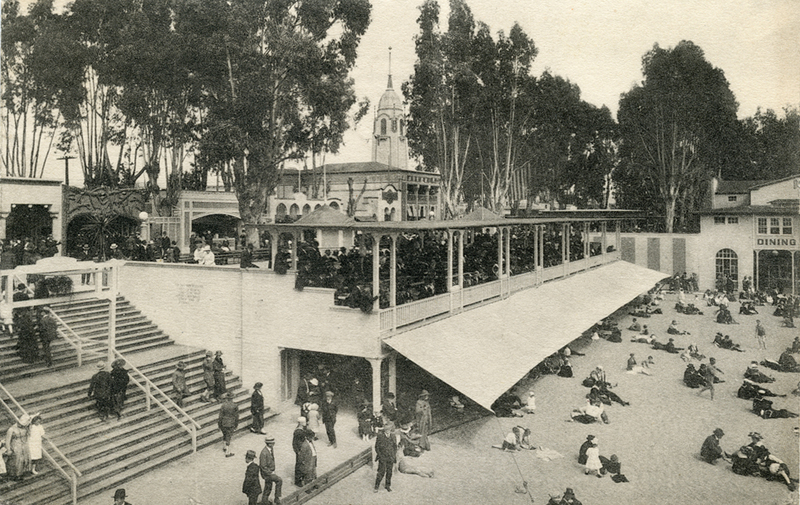 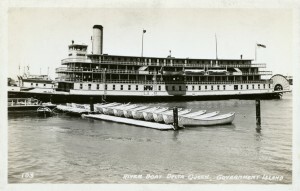 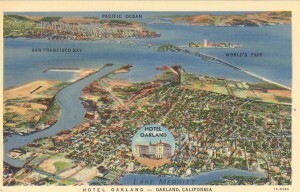 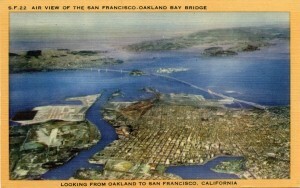 From the menu you can use the dropdown menus for more old postcards and other images of: Neptune Beach, Alameda Homes and Parks, Alameda Churches and Motels, Restaurants and Bars, and more. 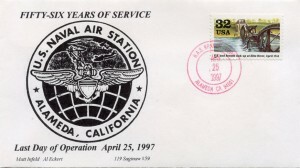 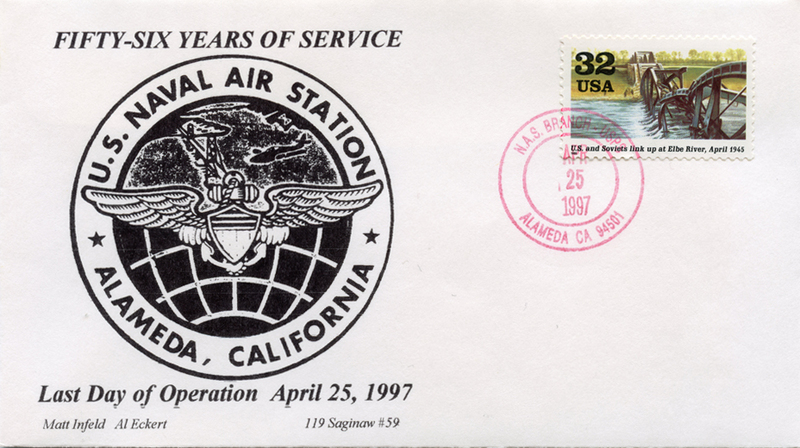 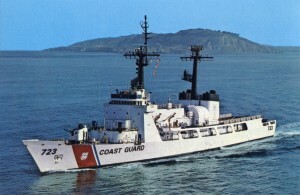 Closed April 1997. 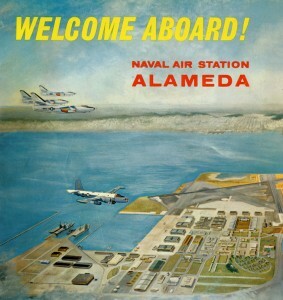 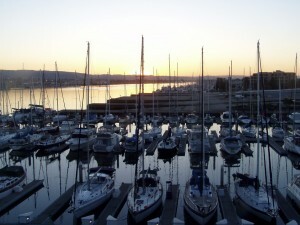 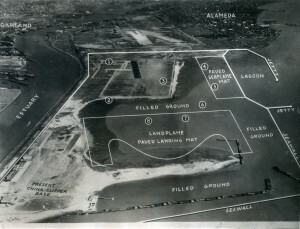 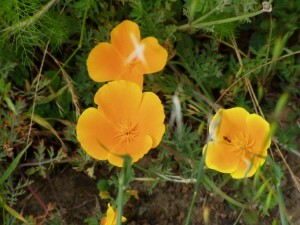 Now known as Alameda Point. 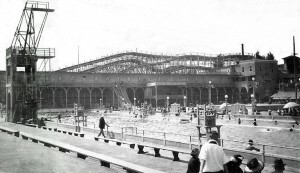 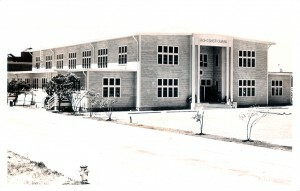 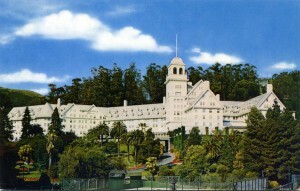 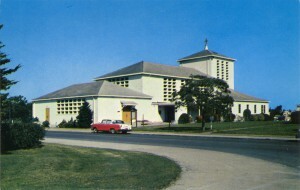 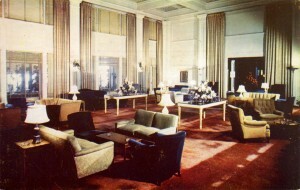 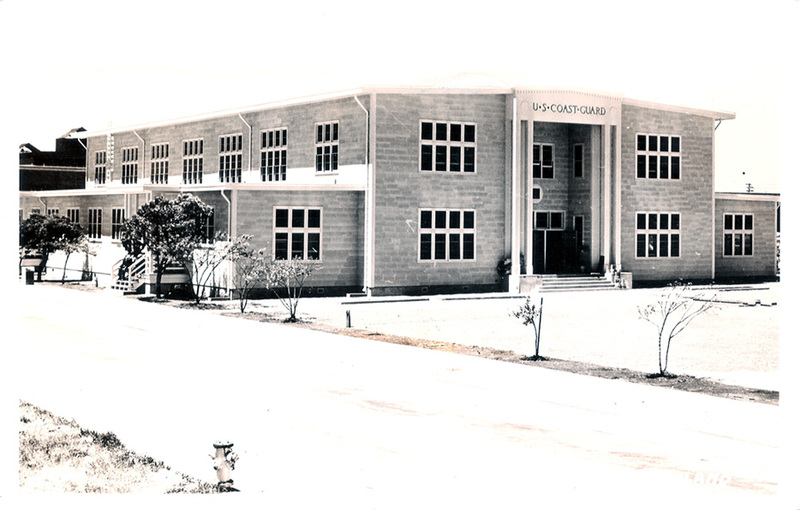 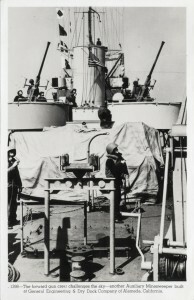 Built circa 1927. 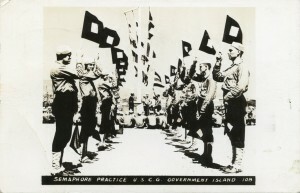 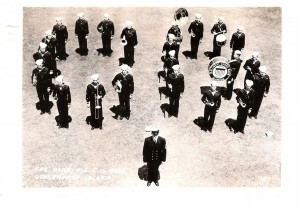 Dedication 03/02/1929. 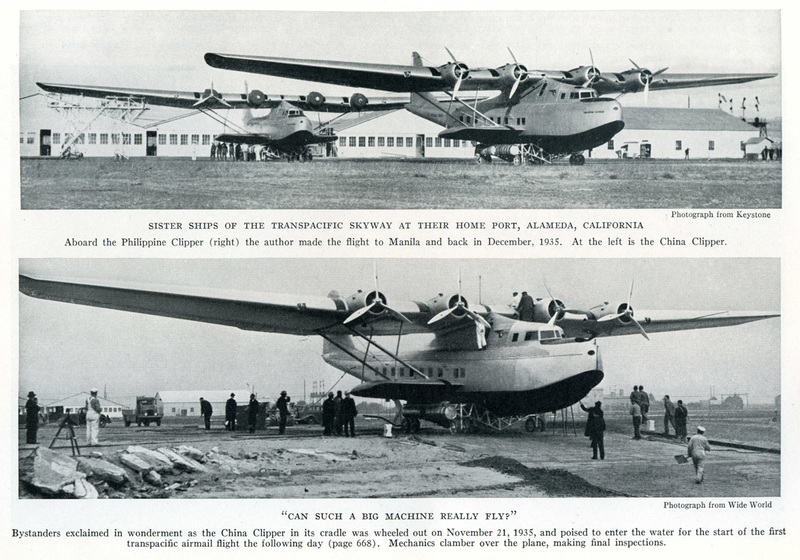 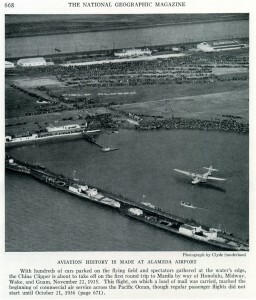 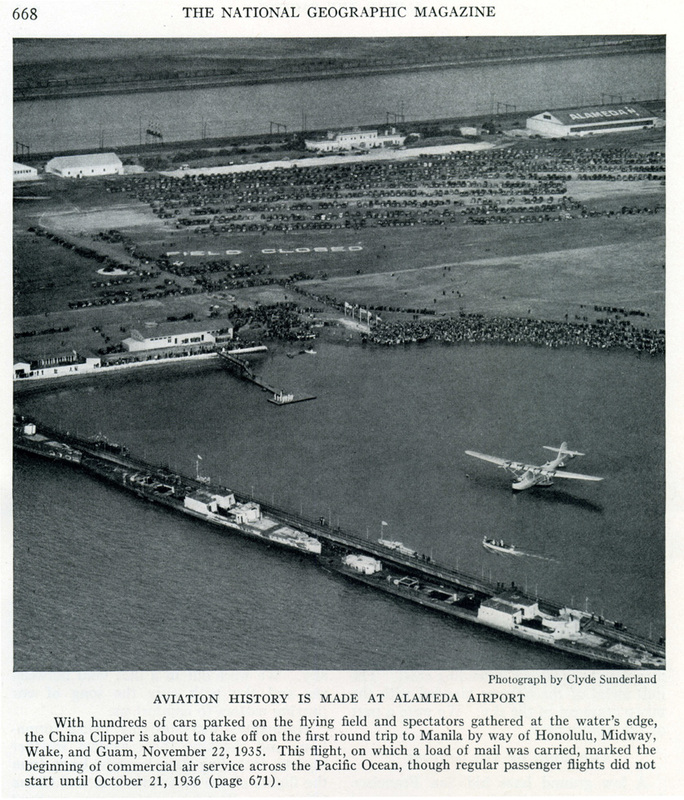 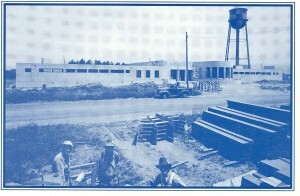 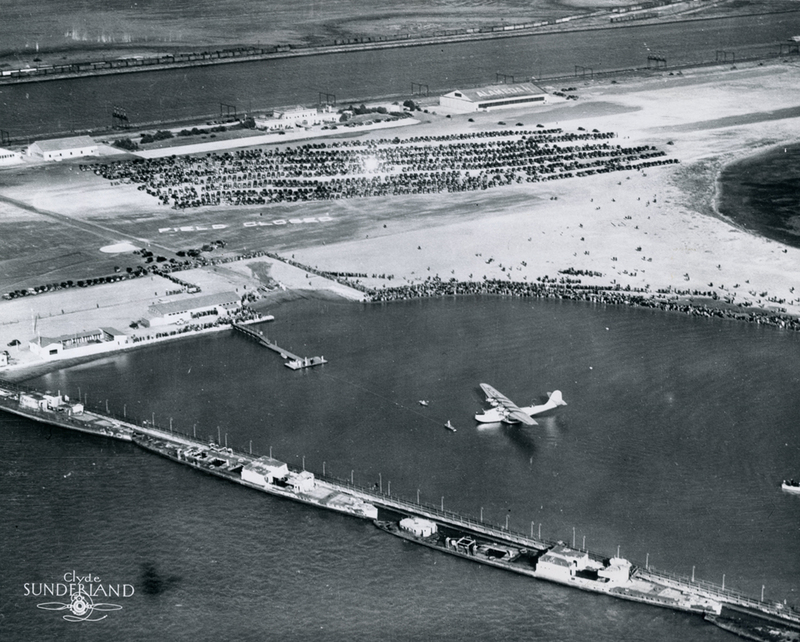 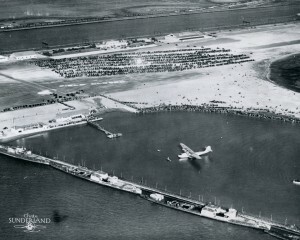 AKA Curtiss-Wright Airport circa 1931 and Pan American Airways Field circa 1936 PanAm seaplane moorage. 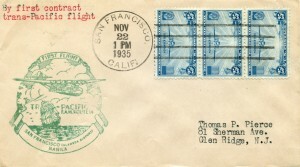 Ceased Operation 1936? 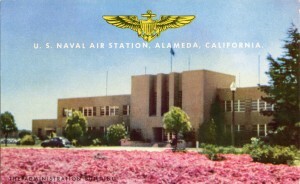 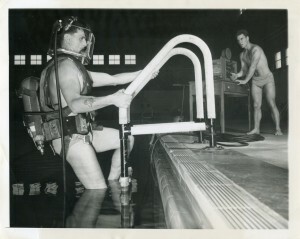 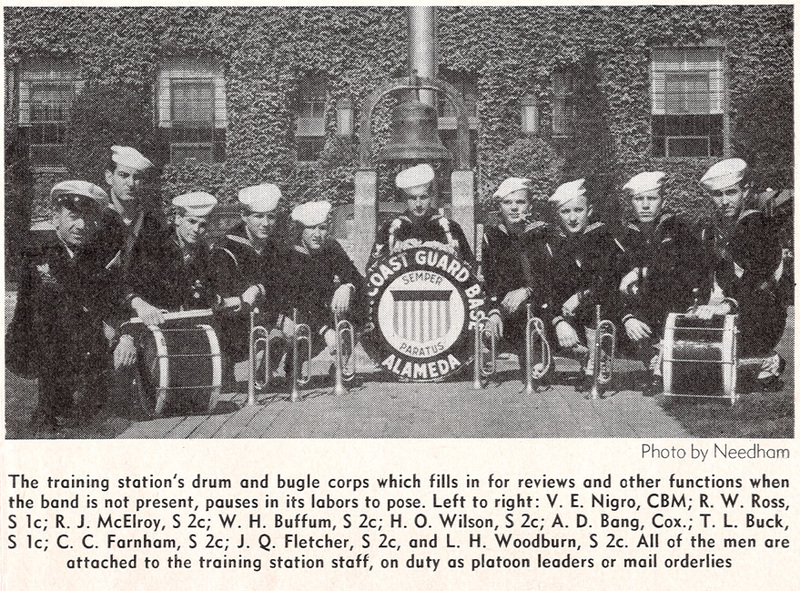 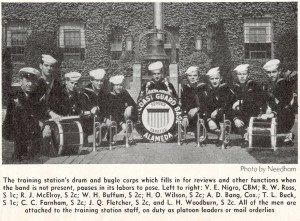 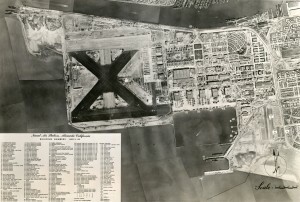 Became part of Naval Air station (NAS) 11/01/1940. Source: Aerofiles. 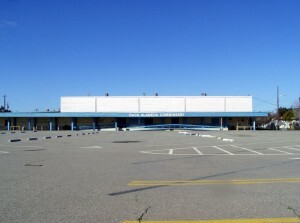 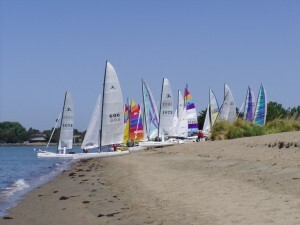 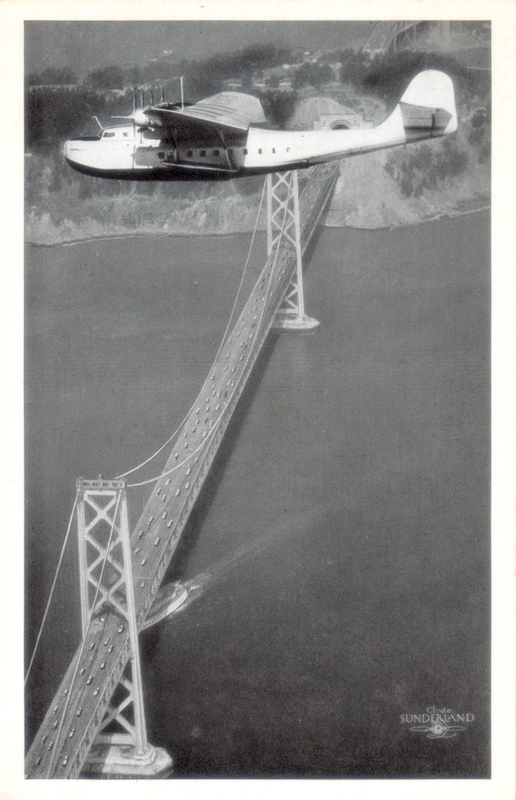 Civil Airports of California.